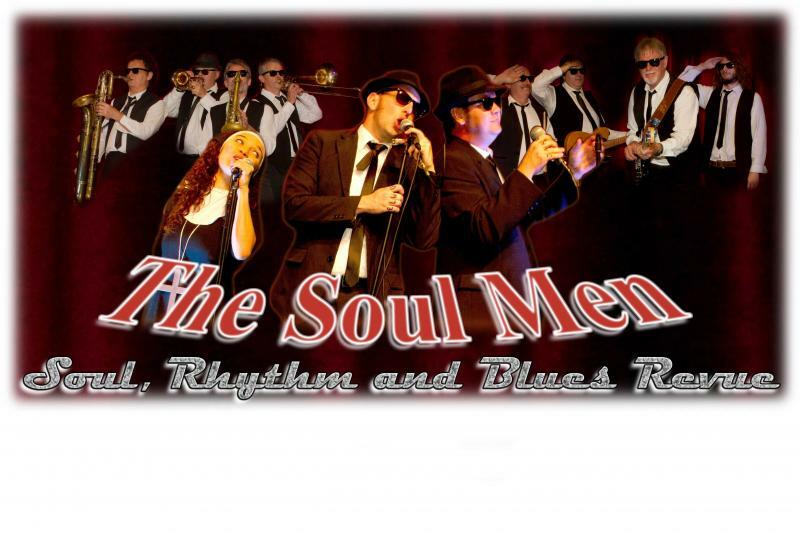 Red hot soul, rhythm and blues that’s hard to beat…The Soul Men – Soul, Rhythm and Blues Revue is fast gaining a reputation for wowing Queensland audiences with classic Blues Brothers favourites complete with the full stage band ensemble. What a great band, probably the best Blues Brothers Tribute in Australia. Great vocals and great band. This is a must see show. 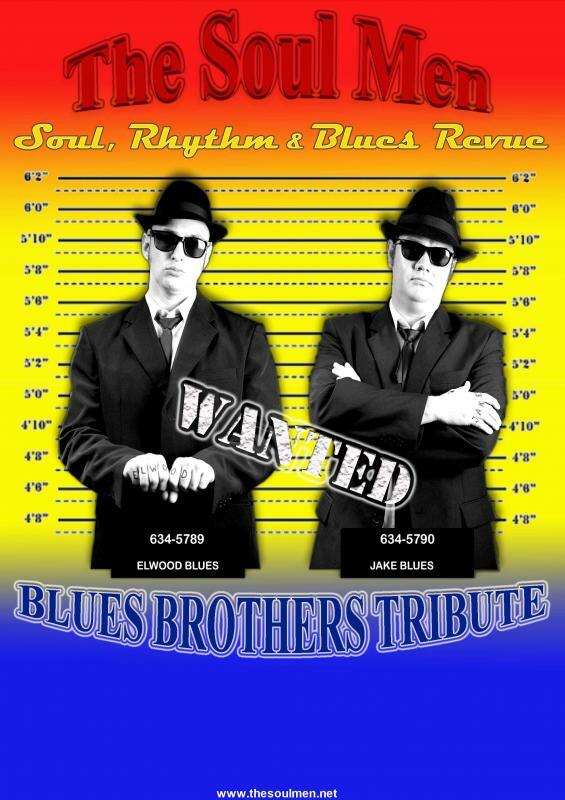 "Lead singer and manager Greg Mulvihill said “We’ve spent four years perfecting a play list of over 50 full cover versions from both Blues Brothers movies and we’re adding to that list all the time”. “We do all our own arrangements from the original movie soundtrack including segues between songs and the audiences just love it, it’s so much fun for them and us”. 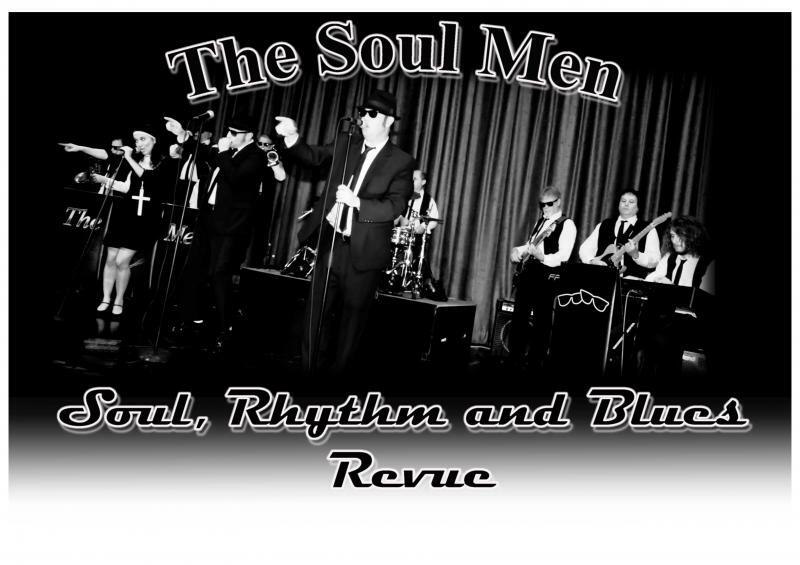 Titles like I Can't Turn You Loose, She Caught the Katy, Shake Your Tail Feather, Sweet Home Chicago, Jailhouse Rock and Soul Man are recognisable to audiences around the world and The Soul Men perform the full repertoire right here in South East Queensland. 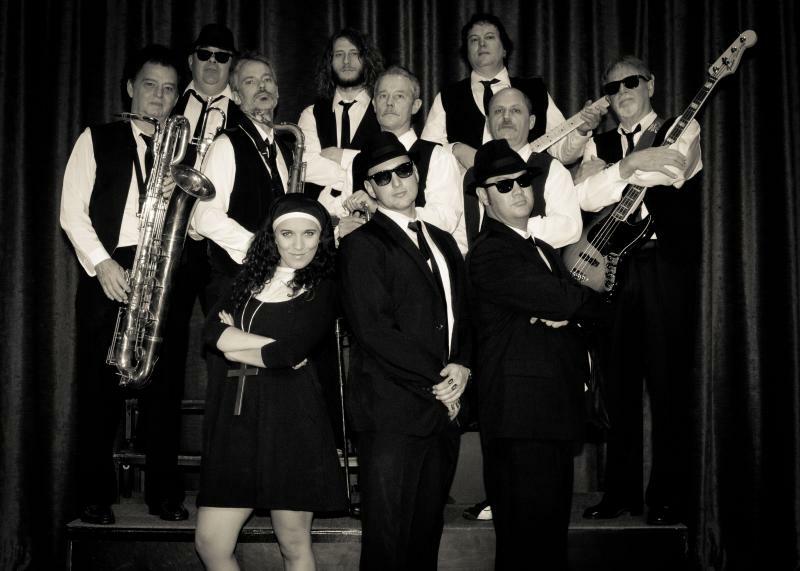 With Jake, Elwood and Sister Blues fronting an electric eight piece of blues harmony, your venue will sing, swing and dance to the pulse of the soul, rhythm and blues revue. I caught this great act at the Sands Tavern last Sat night 27/11. This would have to be the best performance by any tribute bands I have seen. 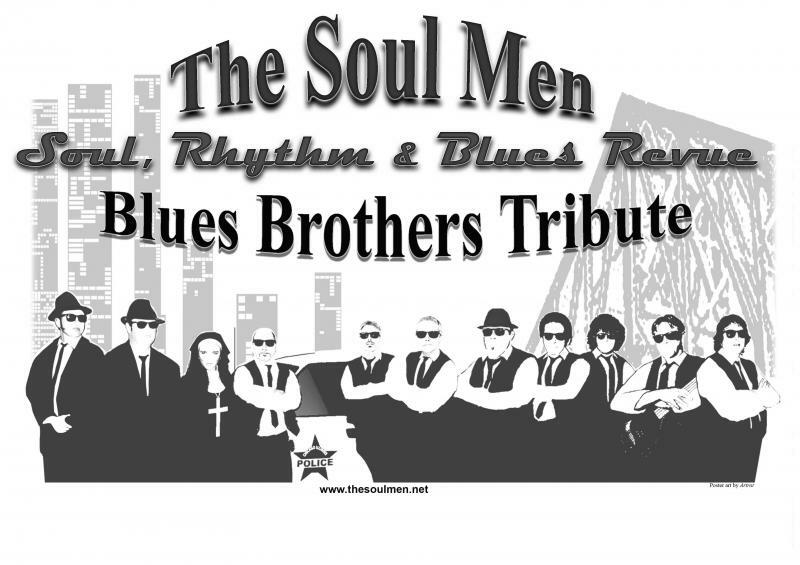 The Soul Men have so much depth its astounding. I would recomend them to one and any age. Oh yeah I hear the official Blues Brothers are coming to Australia, well I know The Soul Men would give them a run for their money. Extremely talented, wonderfully entertaining and heaps of great fun. This band is AWESOME! Everyone was up dancing, good time had by all!